The wisdom of the universe is at your calling as a leader in Astro Soul! 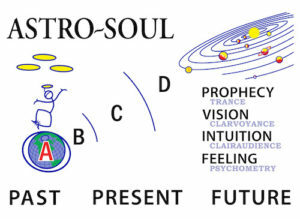 There is no other program on Planet Earth that makes “Practical Metaphysics” a lifestyle , as does Astro Soul. You will become highly proficient in assisting others in powerful techniques to explore past lives, astro-travel, body-mind-spirit healing, discerning energy and helping souls in confusion to clear and move on. By becoming a master of your own psychic energy forces, you will use your sensitivity and guidance to help others gain full trust in their communication with the High Souls of the D-Zone realms. You will help searchers to make all of their metaphysical experiences useful in personal evolution, more vibrant relationships and creative business ventures. 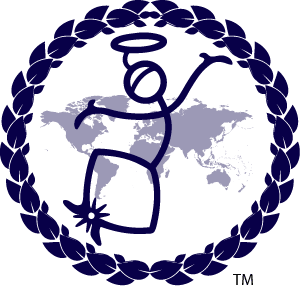 Astro Soul® Certification gives you one of life’s most self-elevating and fulfilling experiences is passing along one’s wisdom to others. The Astro Soul community leadership courses give you the skills to be of service to others in the clearest, most meaningful way. Instruct 3 hour mini courses in your community with dynamic topics like reincarnation. Learn More about the Astro Soul Movement by Exploring Get Involved. Present 3 hour mini courses,and full day workshops in your community. Experience the Past. Present. Future. Complete the above Groupwork Leader Training at your own pace. Classes can be taken one at a time and in a immersion type Training Package. Learn how to administer spiritual profiles beginning with 1001A.